I am so excited about this new project. I love sports. Always have. When I was younger I was all about winning. 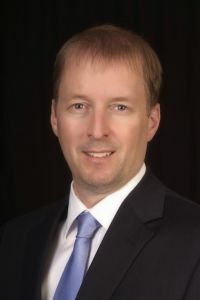 But, as I got older I started to win less and eventually found my way into coaching. While coaching I developed a soft spot for two kinds of kids...the one that works hard all year and finally scores their first basket on the last day of the season - bringing tears of joy to their face but also to mine; the superstar athlete who, instead of going in for the easy layup, turns around and passes to a player that hardly ever touches the ball. These are the types of people we need in our lives and in our future. Sports Discovery Camp aspires to create these people. Let’s get started! 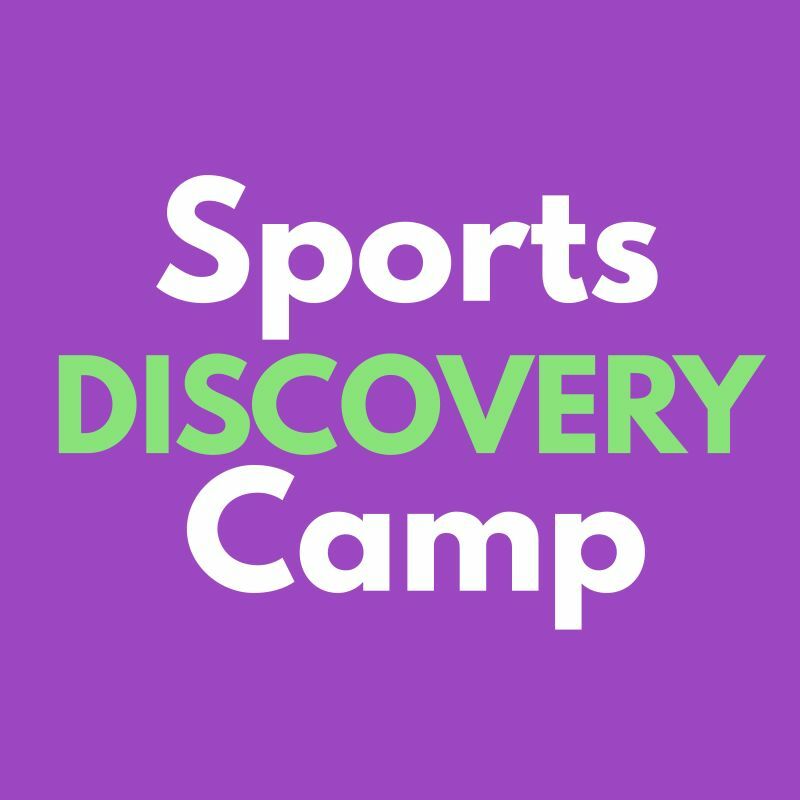 Interested in Sports Discovery Camp?